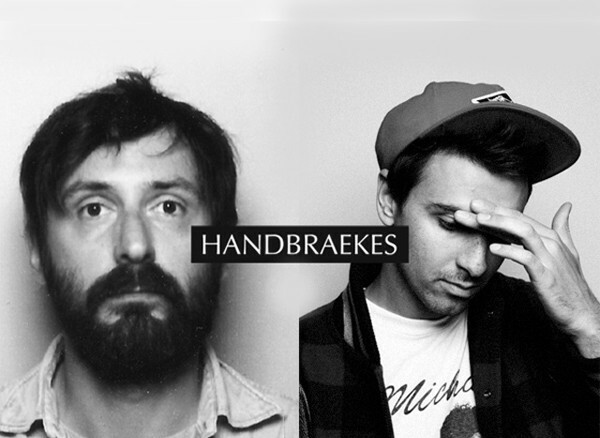 Sure enough after hints from Boys Noize to release new material with Mr Oizo as Handbraekes, a new EP has finally landed. Aptly titled #2 (EP #1 here) and released through Boysnoize Records, the EP showcases the pair’s dynamic sounds with 4 bangers that, well, push the boundaries. 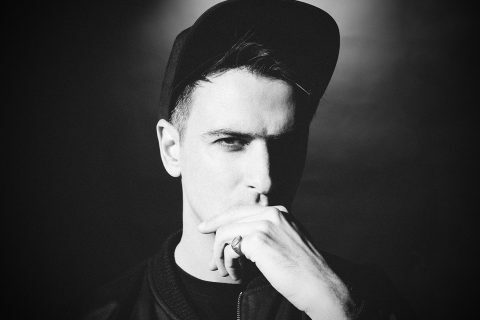 It has been a busy past year for Alex Ridha AKA Boys Noize, touring the world extensively and releasing an EP as Dog Blood and Out of The Black – The Remixes that saw Justice, The Chemical Brothers, Blood Diamond, Jimmy Edgar and more re-calibrate some of his own techno patterns. With the announcement of another world tour this year, and a string of further releases from his BNR blueprint, the Boys Noize empire is in full force. 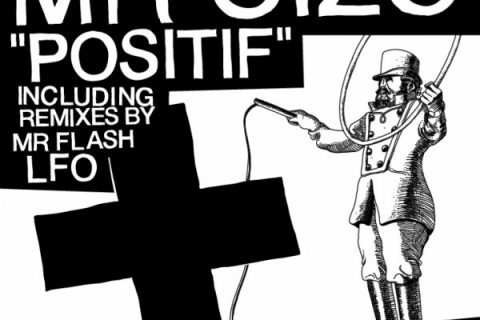 Meanwhile Ed Banger’s own Mr Oizo has been equally busy. 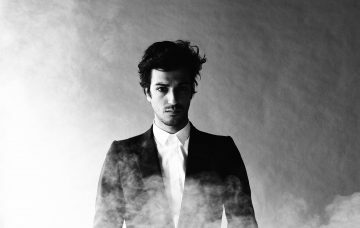 A man of many sounds and talents, he released his Amicalement EP last summer which featured Marilyn Manson’s creepy, spliced refrain over frantic, brooding synths. 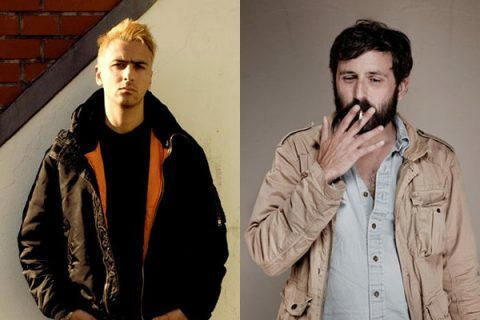 Oizo’s talents don’t stop at slicing samples and chopping beats, he’s been multitasking like a boss making the films ‘Rubber,’ ‘Wrong,’ ‘Wrong Cops’ and his latest offering ‘Realite’ is to premiere at Berlin’s European Film Market later this year.